The new HBS students have arrived on campus! As a second-year student (EC), I am amused by seeing the ‘freshmen’ (RC) stroll around campus, eagerly discovering all the ins and outs of life at the Harvard Business School. And as RCs and ECs mingle on a sunny afternoon on Spangler lawn, they enquire each other using a set of seemingly standardized questions; “Where are you from?” “What did you do before B-school?” “Any advice on being more efficient in preparing cases?”. However, compared to last year, a new question has made its appearance in discussions: “What do you think about these New York Times (NYT) articles on HBS?” It seems to me that the NYT has strategically chosen the start of the new academic year to publish two articles on gender and social class gaps at HBS (find links to NYT articles here: Gender and Class). Both articles seem to have caused some controversy. I would like to share some of my views on the gender issues mentioned in the first article. I don’t dispute the gender gap issue, and believe that a lot of references made in the NYT article are correct (though exaggerated). However, as a HBS student, I wonder if these gender issues are specific to HBS. And why the NYT choose to write this story on HBS. And is HBS a specifically hard place for women to thrive? Let’s look at some numbers first. When comparing the % of female students admitted at a selection of top business schools in the world (see graph below), HBS ranks second amongst its closest peers. HBS’s class of 2015 consists of 40% female students, up from 25% in 1985 and 35% in 2005. The data seems to suggest that while HBS might have been complacent about having a low female to male ratio for decades, they outperform most top business schools today. 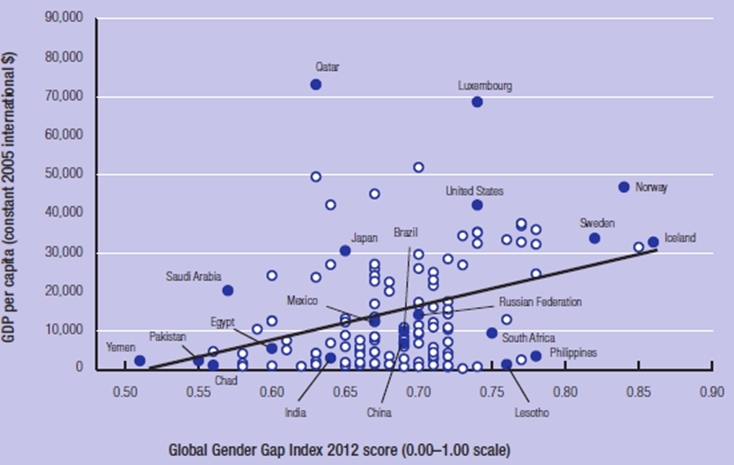 I also looked into data related to gender issues on a country level. 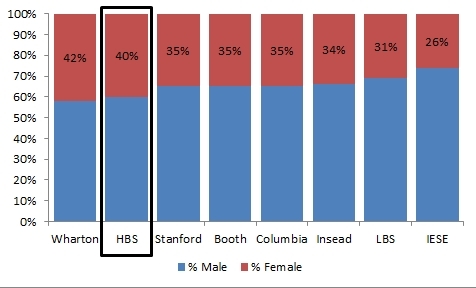 As HBS is a US-based school with more than 60% of American students, I expected local gender issues to be highly correlated to those at the school. 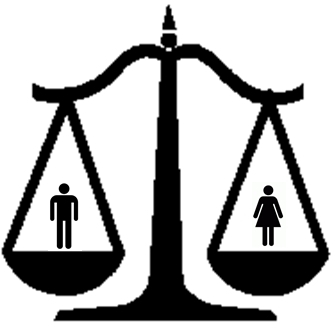 As stated in the world bank’s 2012 global gender report, the US has the 7th highest GDP per capita, but only ranks 22nd on the global gender gap score index (find full report and definitions used HERE). It seems that the gender issues described in the article are more a reflection of society than HBS specific. Of course, that doesn’t take away HBS’ responsibility as key influencer for (future) society. From what I have seen at HBS, a lot has been done to address gender issues. Of course, not everything is perfect yet. As HBS celebrated its 50th anniversary of the first women to be admitted at HBS, a lot of initiatives had been taken around the gender gap. 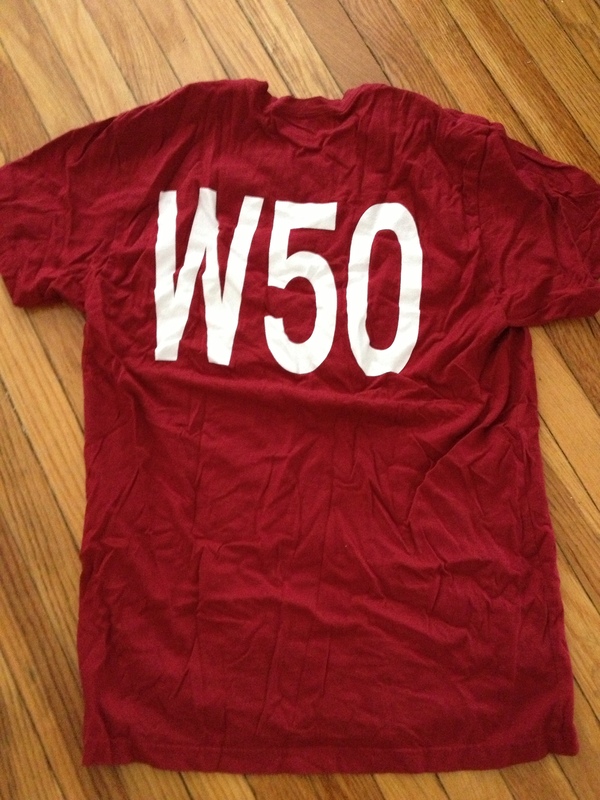 All students received an HBS W50 Tshirt. The campus was full of posters focusing on the anniversary. And finally, a lot of activities and discussion sessions had been organised around the W50 theme. However, I did get frustrated about the latter. A lot of these discussions turned out to be very sterile. They were often poorly facilitated and dominated by a couple of persons in class. To avoid any controversy, there was no room in class for any remarks that were outside of the set framework or that would not confirm women’s difficulties in society. The discussions were also very US-focused, leaving little to no room for international students from very different backgrounds, cultures and behaviors towards women to share their views and experiences. I would have loved to share some of my experiences from my country (ranked 12th in the gender gap score index), but felt uncomfortable doing so. This entry was posted in The HBS experience and tagged gender, gender gap, gender gap score index, gender issue, HBS, NYT, W50. Bookmark the permalink.